Is there anything more appealing than a weekend away in the woods, holed up in a cabin, with sweaters, pumpkins to carve, a good book and maybe some hot chocolate? I don’t think so. Luckily, Delaware is a great state for camping, particularly in the Fall when leaves start to change and the scenery is as pretty as it gets. 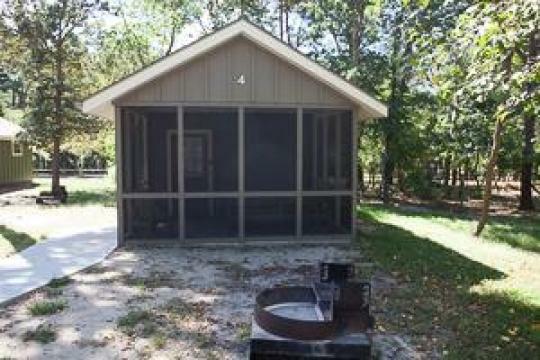 Delaware has several state parks and campgrounds that keep the camping sites active year round, or, at least through October. 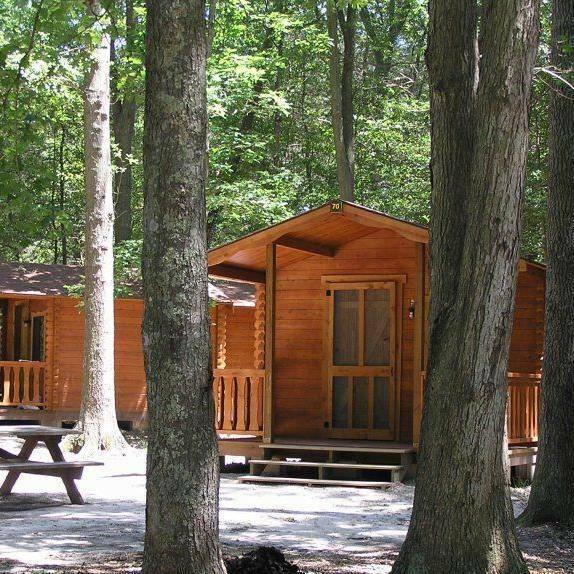 These 9 sites offer the coziest cabins in Delaware for the ultimate Fall getaway. 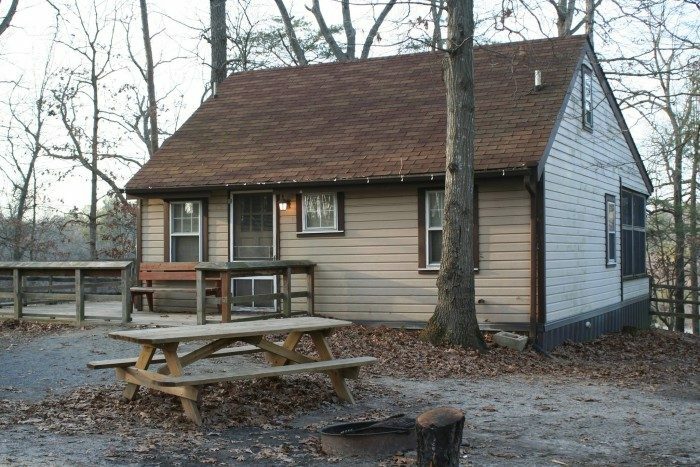 Killens Pond has quaint cabins in Delaware that are just steps away from the water, and they're surrounded by trees that show off the beautiful colors of fall. 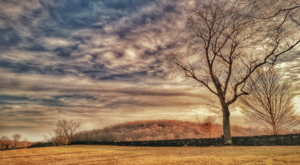 Killens Pond is crowded in the summer due to its popular water park, but in the fall, you can escape the crowds and enjoy the crisp air on the many trails. Trap Pond's cabins are also located right next to the water. 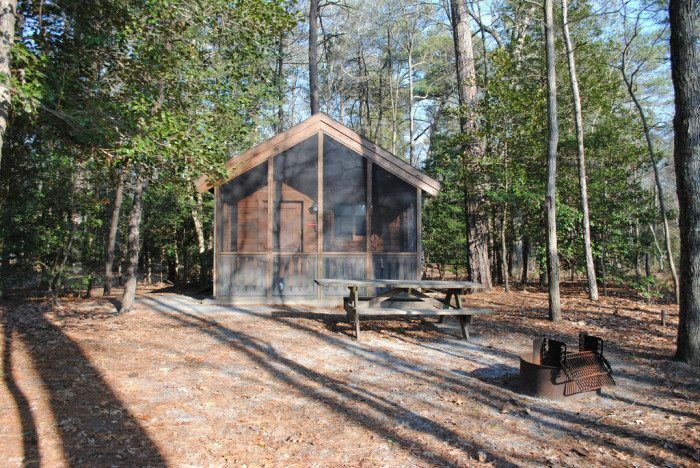 The screened in porches are great for keeping bugs at bay, and the The rustic 2-room camping cabins at Trap Pond have a wonderful location next to the water. Plus, the grill and picnic table mean you can spend some time outside and get a full "camping" experience. Themed Weekends such as the "Pumkin Patch," "Halloween Preview" and the event of the year, "Halloween with Yogi" make this a perfect getaway for families. Cabin camping is less stressful than tent camping when you've got children to appease, and the plethora of kid-centric activities will mean Mom and Dad get time to relax. 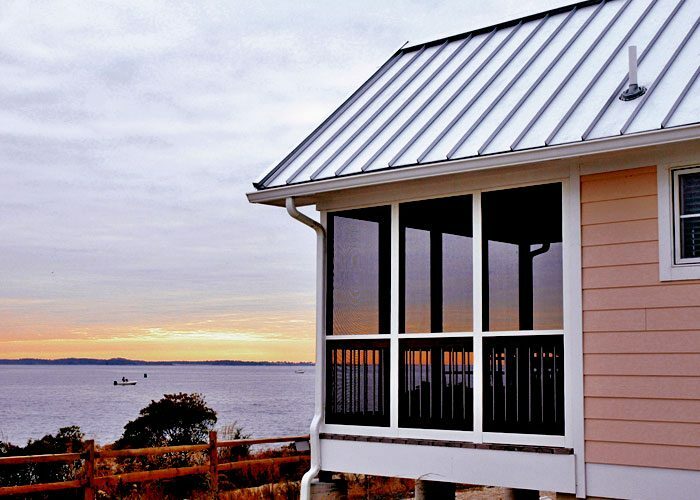 The beautiful cottages at Indian River Marina in Delaware Seashore State Park are among the nicest cabins in Delaware. 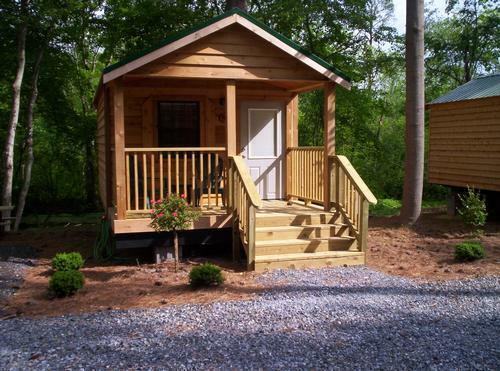 You're definitely "glamping" if you choose to stay here. Nonetheless, it's still basically a cabin, and it's right on the water. Take advantage of the "off season" rates and enjoy these incredible cottages in the Fall. Tall Pines is another family-oriented campground, but it's a little less "hokey" than Jellystone. Themed weekends and special family activites are the cornerstone of any trip to Tall Pines, even in the fall. The Log Cabins at Holly Lake Campsite will make you feel like a pioneer - they're primitive, but also cozy and comfortable. Bring your own sleeping bags, cooking utensils, and pretty much everything else you would need in a tent site. The Cabins at Massey's Landing are a little more summery than autumnal, but they're still beautiful and comfortable to stay in. Massey's will make you feel like you've escaped the real world for a few days, as it sits on a huge plot of private land. 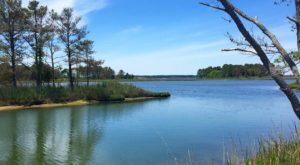 Big Oaks is a great place to camp if you want to be near the beach - even though "local summer" is over, Rehoboth still has plenty of events and happenings up through the Sea Witch Festival. 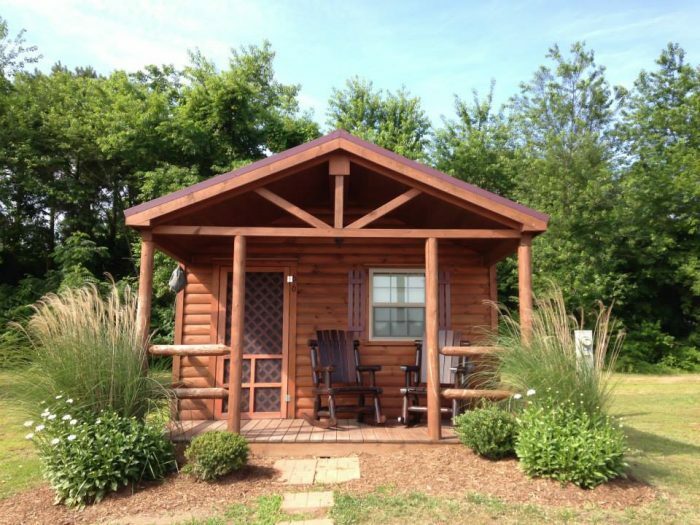 If you're looking for a place to stay to enjoy the town's fall festivals, Big Oaks is a winner. I didn't want to leave Cape Henlopen off of the list, because it's one of the best campgrounds in the entire state. 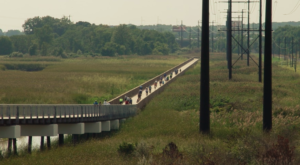 With the beach and hiking trails just steps away, a weekend at Cape Henlopen is just about as perfect as you can get. However, you'll have to wait until next year, because this amazing campground is about to get even better. 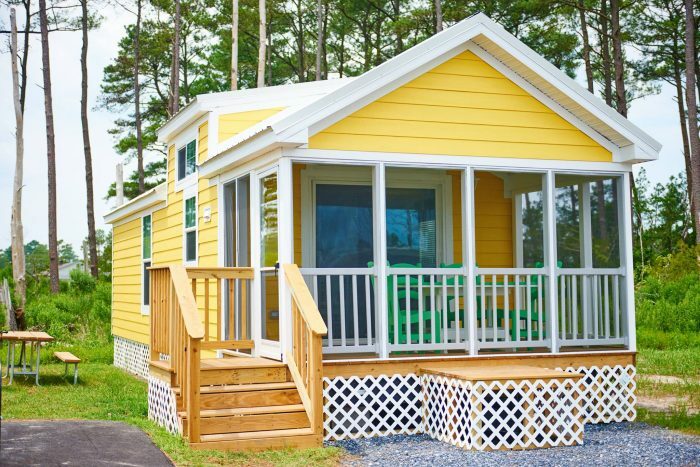 The campground at Cape Henlopen State Park closed in September for major improvements, including installation of water and electric, improved vehicle circulation patterns, RV and pop-up campsites, and planting vegetation. The campground is expected to reopen next summer. You can make reservations for next summer and fall towards the end of this year - and we highly recommend that you do. What are you waiting for? 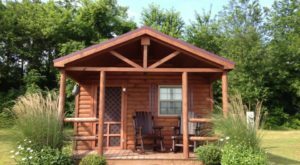 Book your stay at one of these great cabins in Delaware. 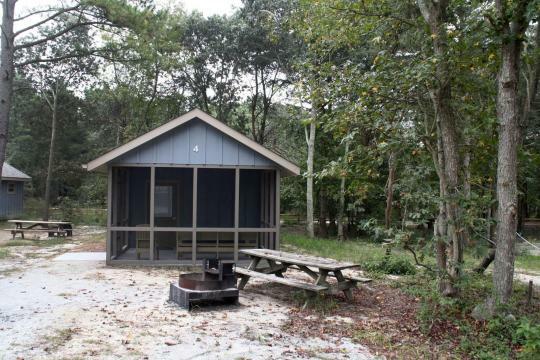 You can find information on camping in Delaware’s parks here. 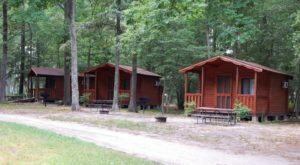 Holly Lake Campground, Big Oaks, Tall Pines and Jellystone all have their own websites and reservation systems. 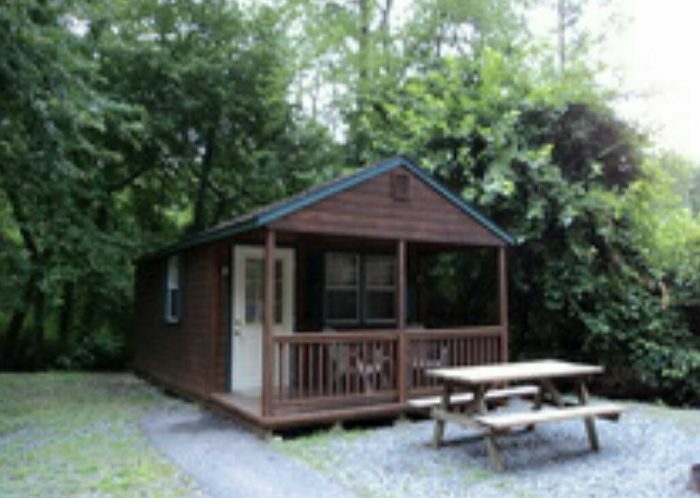 Check them all out for the best rates for fall camping in Delaware cabins. 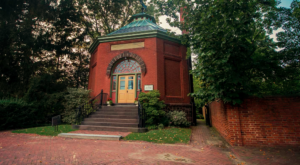 While you’re enjoying an October getaway, you might enjoy telling some of these Delaware ghost stories around the campfire.